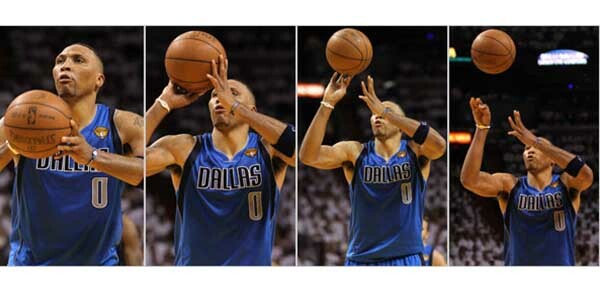 A basketball jump shot is only “ugly” if it misses, but some players past and present have a shot form that makes you wonder how they are able to get anything to fall. Let’s take a look at some players whose jump shot form is anything but textbook. Whenever Matrix shoots, he just flicks his wrists and barely moves his arms. It’s true that most of his career 48% FG comes from the paint, but it’s still amazing how many of his jumpers actually go in.